Designed by a pioneer of sustainable architecture, Hassan Fathy, the village of New Gourna in Luxor, or ancient Thebes, was commissioned by the Egyptian Department of Antiquities in 1945. The goal was to use local materials and techniques to relocate Old Gourna, a community of amateur archeologists that had sprung up near the ancient sites, and in doing so, curtail damage and looting at nearby Pharaonic sites as well as facilitate tourism development. Only part of the goal was realized. Political and financial complications as well as residents’ opposition to relocation prevented completion. However, New Gourna remains a dynamic living settlement, with housing and public facilities, though nearly 40 percent of the original buildings have been lost. 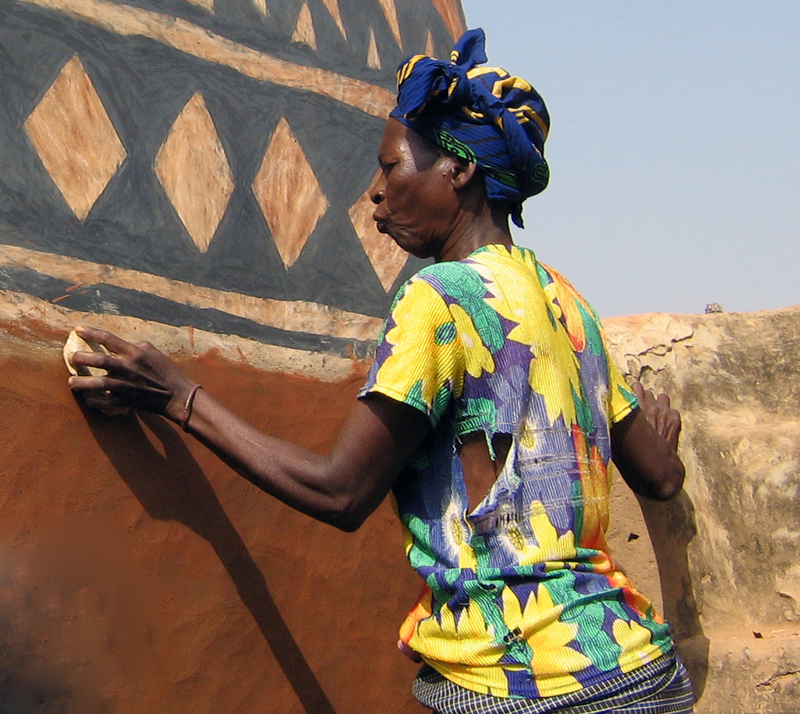 New Gourna was placed on the 2010 Watch, and UNESCO and World Monuments Fund joined forces. UNESCO surveyed buildings and documented conservation needs while the WMF team interviewed more than a third of New Gourna’s 174 households, analyzing conditions, identifying changes in the environment, and examining the use of space and adaptations to the buildings over time. WMF created a community assessment to integrate social and economic concerns into planning and decision-making about the future of the village and its preservation, published in a report on New Gourna Village that can be found on WMF’s website. Hassan Fathy inspired architects and planners worldwide by integrating traditional materials with modern architectural principles. He worked to include and empower the poor through participation in design and building processes, a main theme in his seminal publication, Architecture for the Poor. Fathy’s innovative mixed-use plan for New Gourna, the icon of his legacy, remains a powerful and well-preserved element of the village. The ideas he engendered and the evolution of this community are relevant to today’s challenges of environmental protection and urban growth.